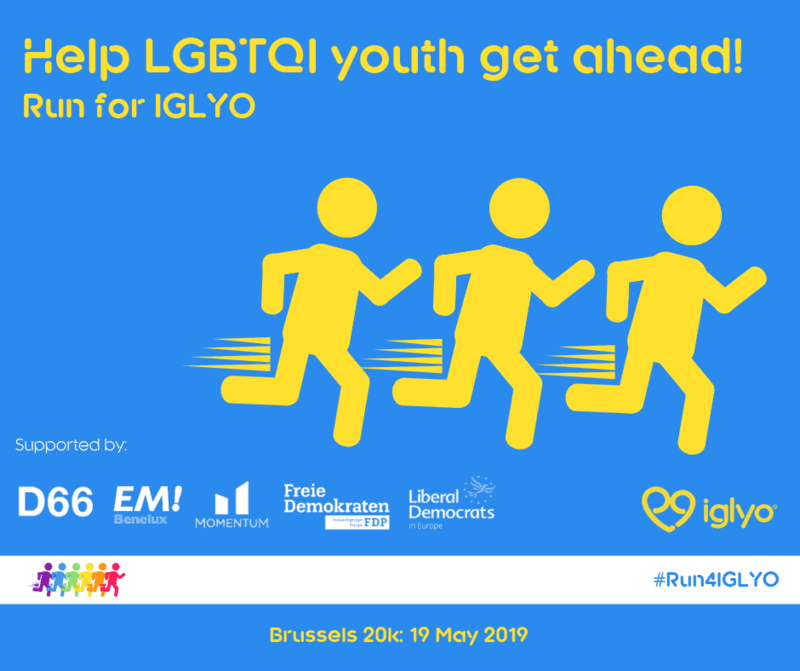 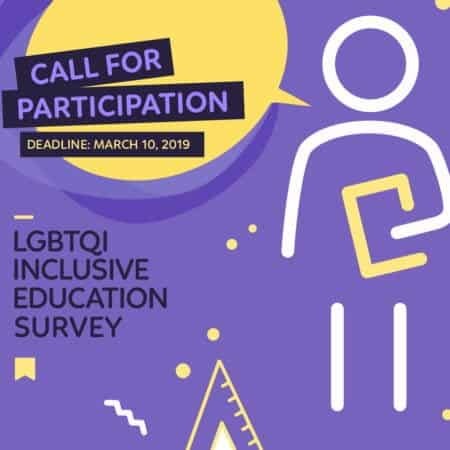 IGLYO is a youth development and leadership organisation building LGBTQI youth activists, ensuring LGBTQI young people are present and heard and making schools safe, inclusive and supportive of LGBTQI learners. 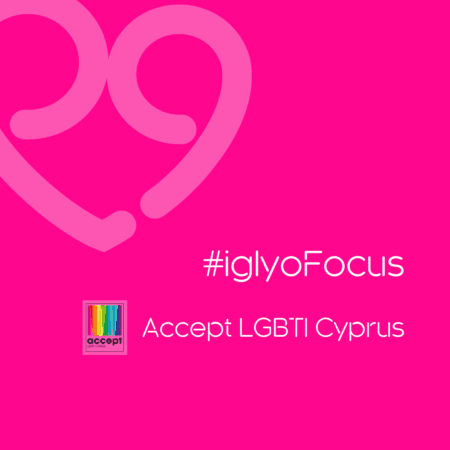 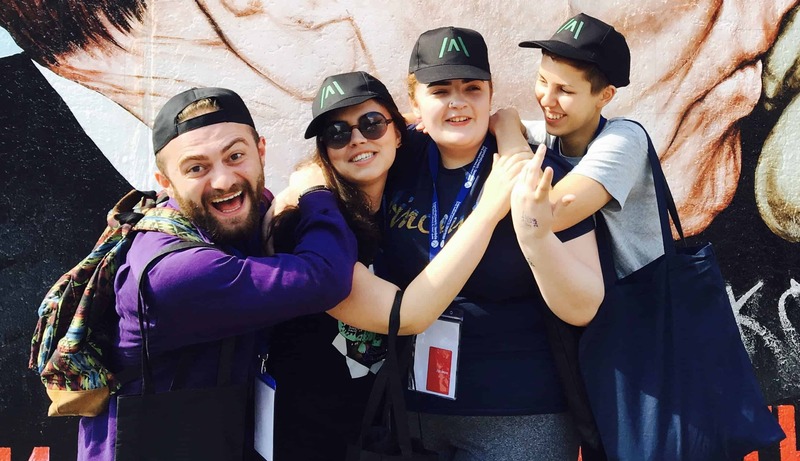 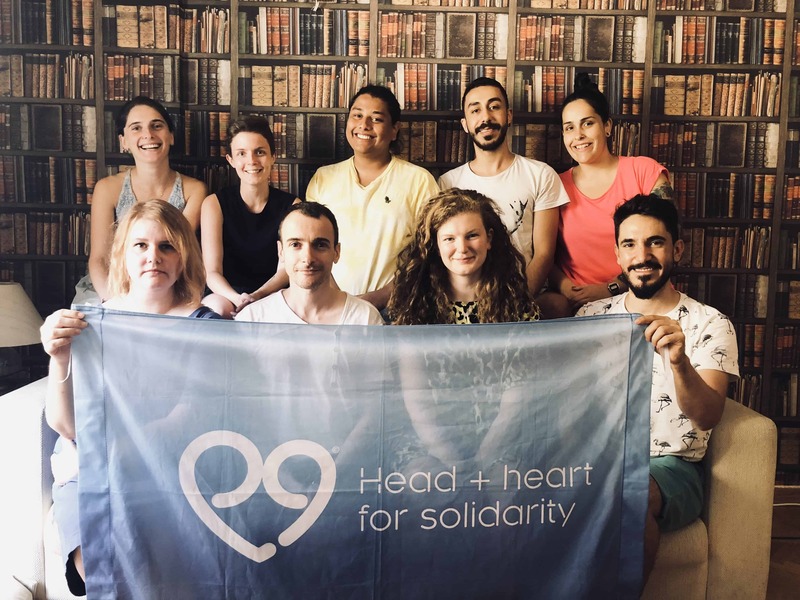 Run by young people for young people, IGLYO is led by a board of youth activists aged 18 – 30. 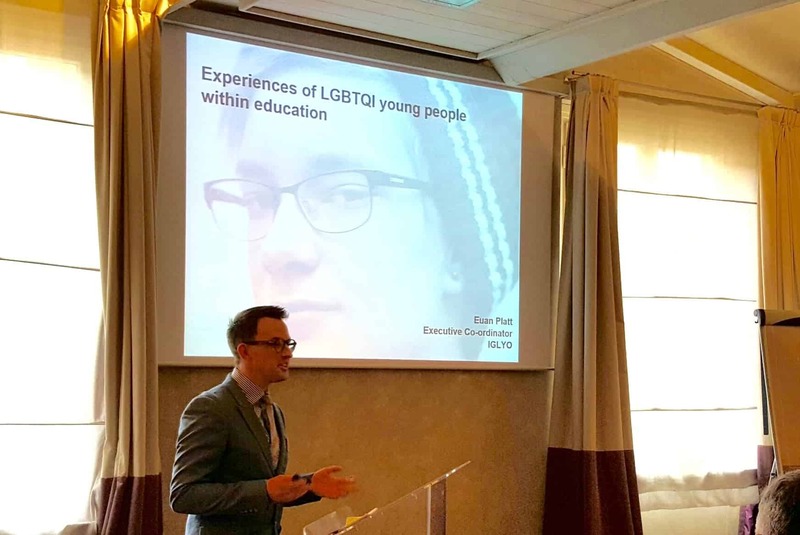 IGLYO’s LGBTQI Inclusive Education Project maps and reports the situation for LGBTQI learners in school in every Council of Europe country. 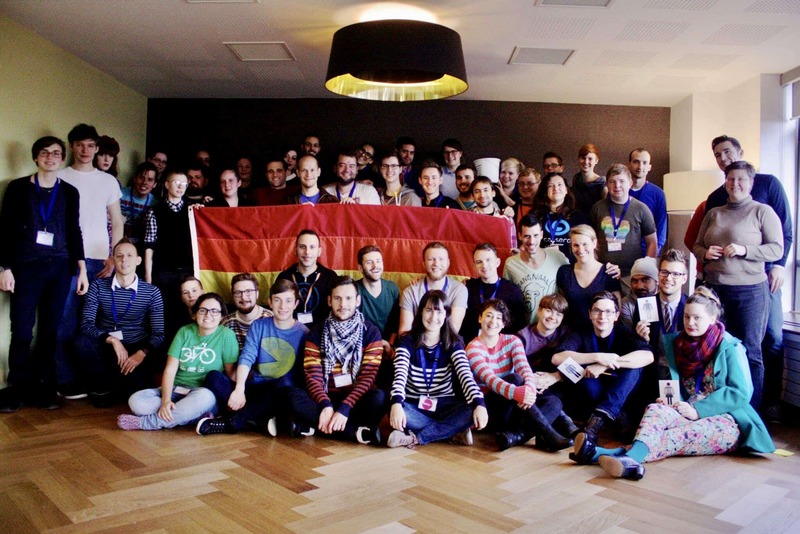 Today we have Member Organisations in almost every European country. 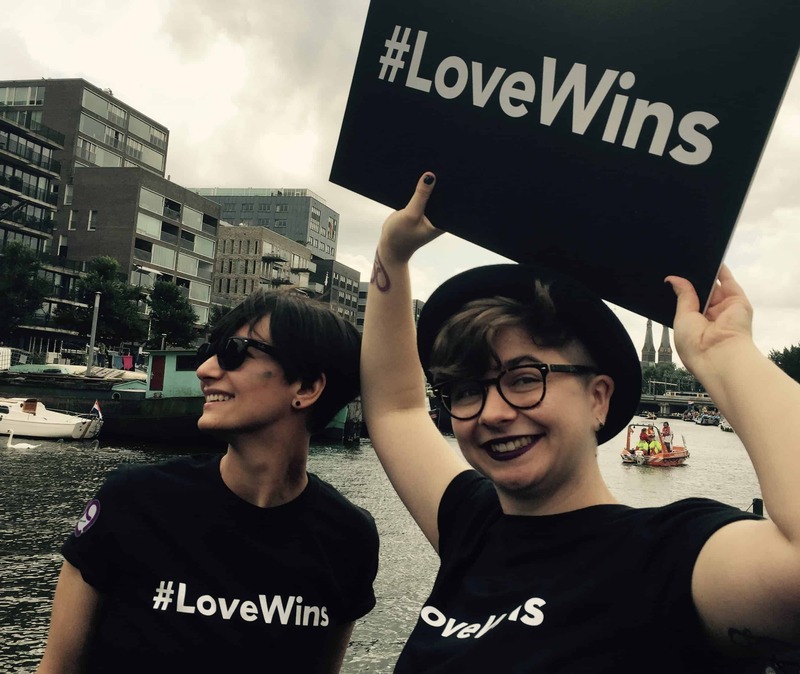 Join today and help build a stronger and more diverse LGBTQI youth network.